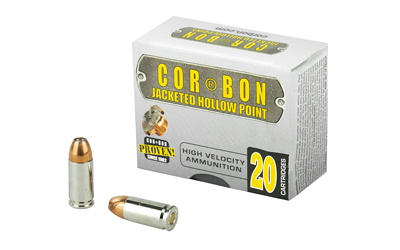 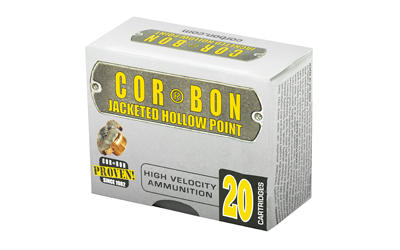 COR®BON JHP™ is the traditional hollow point that put COR®BON on the map. 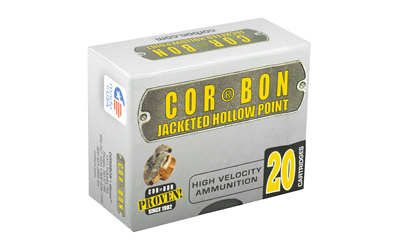 JHP™ is proven ammunition that provides reliable penetration and expansion. 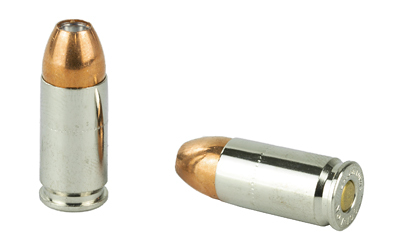 The internal and external serrations and soft lead cavity provide stopping power and an average penetration of 9 to 15 inches in ballistic gelatin.